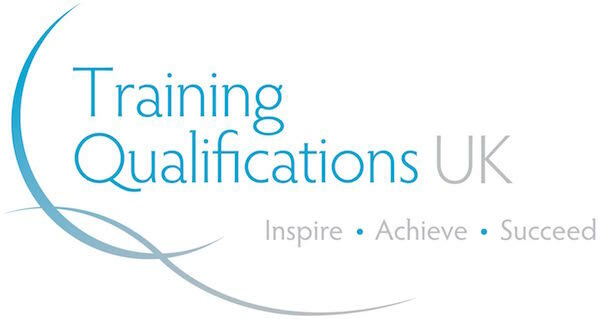 With both ProTrainings qualifications and Regulated qualifications we offer extra accreditations to ensure you are fully compliant whether you choose video online, blended or classroom high quality training. Don't worry about whether your training is compliant. With hundreds of expert first aid instructors, one is probably teaching just down the road. We would love to meet you! No one else can solve your training challenges like us. Whether you need classroom, online, or the convenient blended option, look no further. Need a course we don't offer? If you don't find what you need in the course library, we'll build it for you. We want to be your one-stop shop. 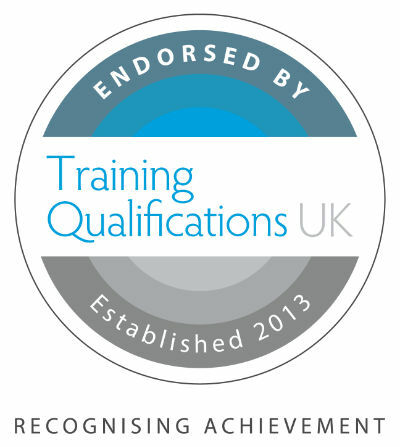 With both ProTrainings qualifications and regulated qualifications, we have you covered. Don't worry about whether your training is compliant. Leave that to us. First Aid at Work. Now Learn from Home. 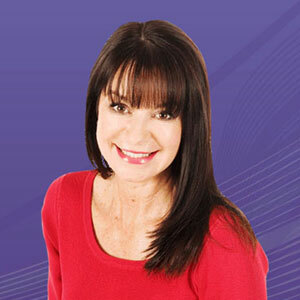 Classes for part 2 held throughout the U.K.
As the Owner & Director of a very busy Nurse Led Medical Aesthetic Clinic, I found this course invaluable. Being able to complete it online and not having to drive to a learning facility for a day was most convenient. Tired of keeping paper copies of certification records? What if everything could be kept in one place online. Introducing the company dashboard — your online portal to take control of your company's training. 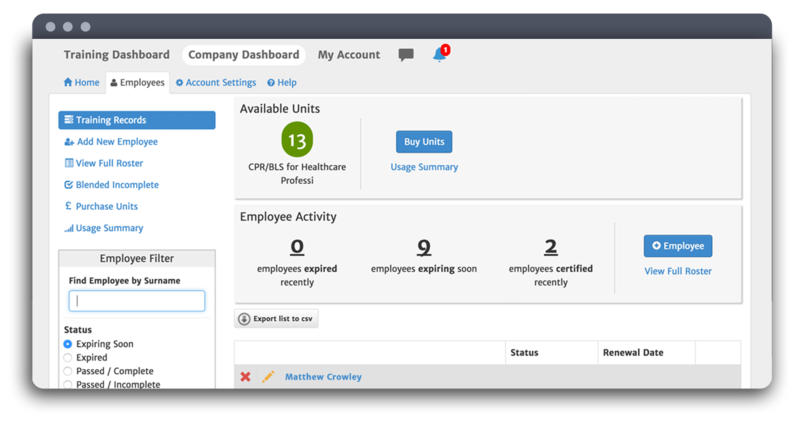 Add employees to your account; purchase additional units of first aid training; run reports for your company. Get ready for an experience unlike anything you've seen in Health & Safety. Health & Safety training is more than ticking a box. It's about courses that engage you so you remember what you've learnt. It means staying up to date with the training through continued access to the videos and weekly refreshers by email. And learning whenever it's convenient, from any location and any device. No more old-fashioned, cut-rate powerpoint training — your health and safety are too important to cut corners. ProTrainings is rated 4.6 out of 5 based on 31730 ratings.